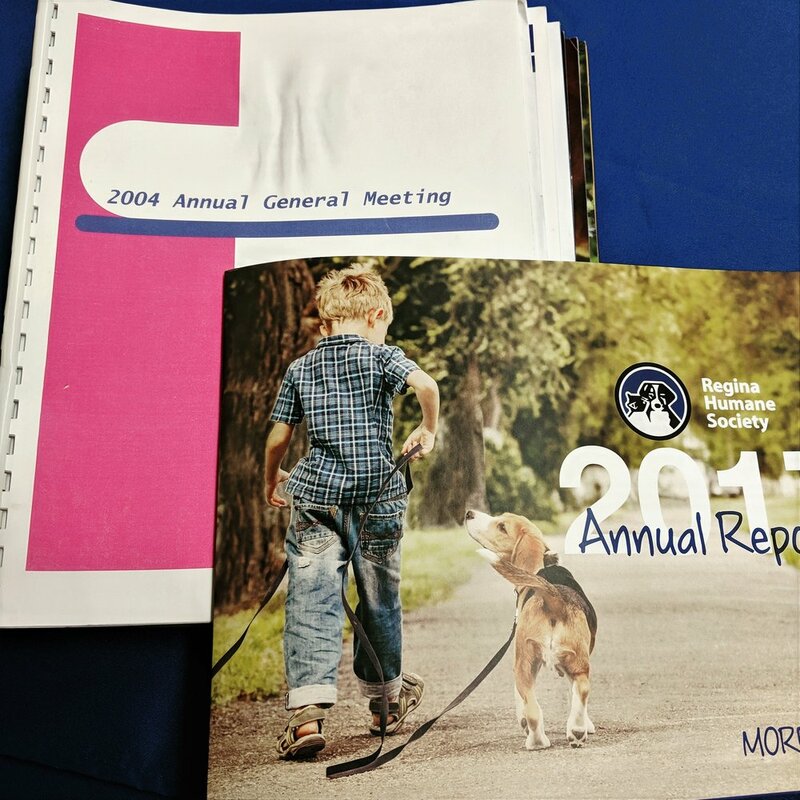 Louise was elected to the Regina Humane Society Board of Directors in 2004, and became President in 2007. She remained in that role until April 30, 2018. During those years, the organization has transformed into high-performance, leading animal welfare organization. They save so many pets lives while building healthy families and a strong community. It has been an honour to be part of something so incredible. For your comfort, we and our buddies over at Metro Pet Market bought a bench just for you at Regina's newest Off-Leash Dog Park. Enjoy! Who's a good boy?